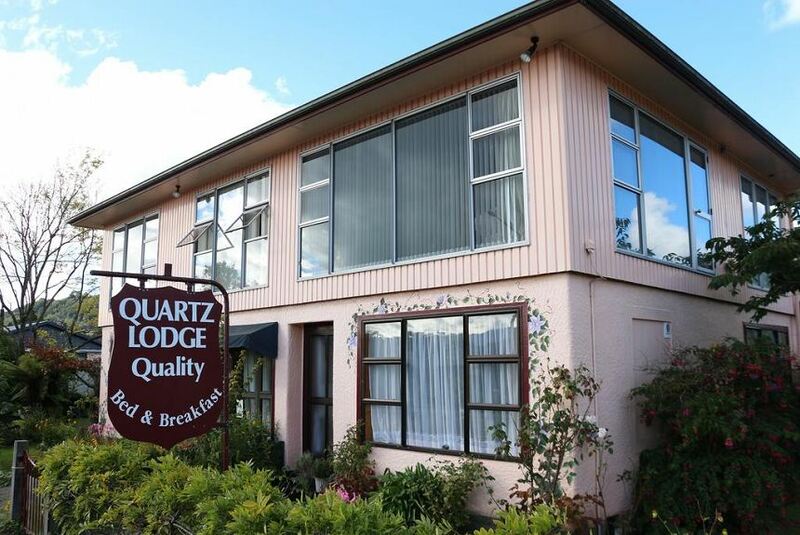 Quartz Lodge provides accommodation in Reefton. The property has barbecue facilities, as well as a garden. The accommodation features free WiFi. Guests have access to a kitchenette and bathroom. Certain units at Quartz Lodge also provide guests with a seating area. All guest rooms at the accommodation feature air conditioning and a wardrobe. There is a guest lounge with TV and satellite channels. Hiking, mountain biking, 4 wheel driving, hunting, fishing and gold panning are among the activities that guests can enjoy near Quartz Lodge.